It is Paraben & Sulfate (SLS/ SLES). It comes with the goodness of Cinnamon & Orange essential oils. It helps restore strength & lustre to your hair and fights fizzyness. 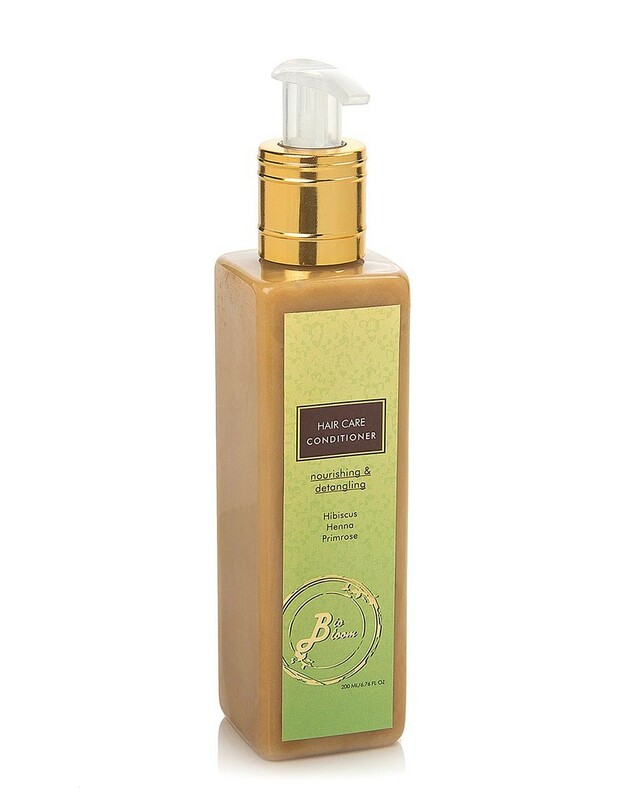 Biobloom's Natural Hair Conditioner comes with the goodness of Cinnamon & Orange essential oils. 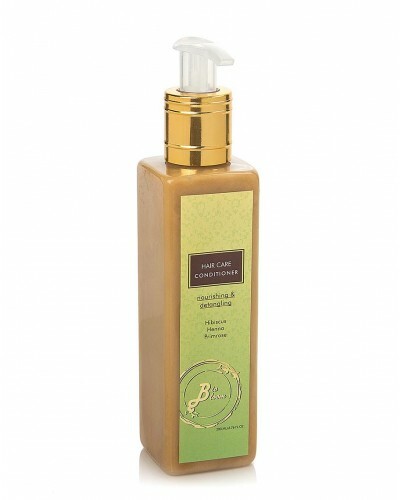 This Biobloom Hair Conditioner Paraben Free helps restore strength & lustre to your hair and fights fizzyness.